Unpack It. Plug It In. Start Marking. It’s That Simple! No more complicated laser marking systems and expensive service calls. 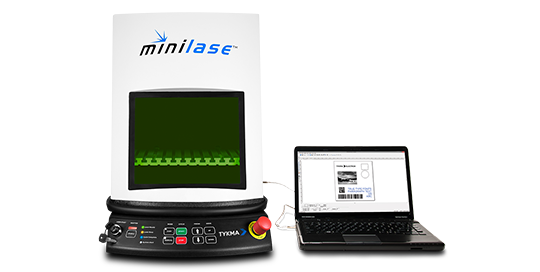 Maintenance-free Minilase™ arrives fully assembled in one box.